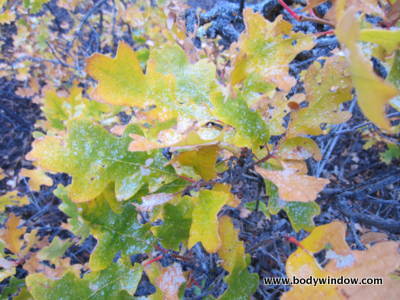 Stay current with the latest articles and bloglets from the bodywindow.com website! Welcome to my blog. You may bookmark this page and re-visit often! To subscribe to this blog (no e-mail necessary) find the small, orange RSS button at the bottom of any web page, on the left navigation bar, under "Recent Articles." It is in the upper right hand corner. Hover over the orange button with your cursor. You will see choices, from My Yahoo, Feedly, etc. Just click on your preference to subscribe. If you are on your mobile device, scroll down to the bottom of any page, to see the "Recent Articles" section and you will see the orange RSS button immediately under the title. Learn how I built this website, with no prior web or business building knowledge, but lots of passion. See SBI! if you would like to share your passion as I have! 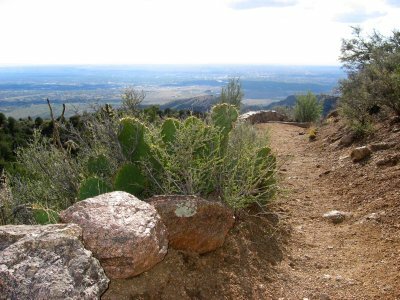 Health and healing to all in your quest for integration of your body-mind-soul! Remember, your body is a window to your soul as it reflects back to you your inner condition! Continue reading "The Body-Mind Connection and Psychosomatic Illness"
Continue reading "Yoga Meditation Videos from the Body Window"
Continue reading "About extreme itching"
Participate in easy and comfortable reading of the bodywindow.com's pages by downloading my Body Window Ebooks! Continue reading "Body Window Ebooks"
The Toe Squat Pose is deceptively simple in appearance, yet it is a very intense pose for almost everyone. Continue reading "The Toe Squat Pose in Yin Yoga"
The Ankle Stretch Pose in Yin Yoga is an intense ankle opener that also requires a single point of focus and balance. Continue reading "The Ankle Stretch Pose in Yin Yoga"
The Squat Pose, or Malasana is a challenging pose that opens the hips, knees and ankles. Continue reading "The Squat Pose in Yin Yoga"
Dangling in the Forward Fold Pose, or Uttanasana, is a very grounding yin yoga pose that can also relieve your anxiety. Continue reading "The Forward Fold Pose or "Dangling" in Yin Yoga"
The Cat Pulling Its Tail Pose has an eye-catching name, is similar to the reclining twists in Yin Yoga, however is one of the few poses that target the quadriceps muscles in the front of the thigh. Continue reading "The Cat Pulling Its Tail Pose in Yin Yoga"
The Raised Feet Pose is a wonderfully simple inversion, which will decompress and release your lower back and keep you young! Continue reading "The Raised Feet Pose in Yin Yoga"
Loved by all, the Happy Baby Pose is a powerful hip opener. 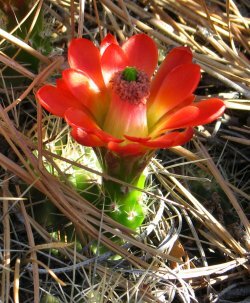 It releases the sacrum and lower back, and it soothes the central nervous system, which includes the spinal cord and the brain. Continue reading "The Happy Baby Pose or Stirrup Pose in Yin Yoga"
The Frog Pose is a powerful groin opener of the adductor muscles and can aid you in digestion and cramps, both menstrual and from the stomach. Continue reading "The Frog Pose in Yin Yoga"
The Quarter Dog Pose with a Twist is a lovely pose that opens your side body and stimulates your internal organs. Continue reading "The Quarter Dog Pose with a Twist in Yin Yoga"
The Twisted Roots Pose is a variation on the Side Lying Spinal Twist, and works more deeply into the therapeutic twist. Continue reading "The Twisted Roots Pose in Yin Yoga"
The Twisted Dragon Pose is a Yang variation of Yin Yoga's Dragon Poses. Continue reading "The Twisted Dragon Pose in Yin Yoga"
The Half Dragonfly Pose is a variation of the full Dragonfly Pose in Yin Yoga. The pose is a modification of the yang-style pose that we know as Upavista Konasana or the Seated Angle Pose. Continue reading "The Half Dragonfly Pose in Yin Yoga"
Continue reading "Obsessive picking at cuticles/nails and smelling fingers"
When you shift your attention from self absorption to an attitude of gratitude, your whole world changes. Continue reading "Doctors Know Best!" My SBI Review that Tells How I Shared my Passion and Built a Business Too! This is an SBI review that tells my own personal story of how I built a successful business online, just by sharing my passion. Continue reading "My SBI Review that Tells How I Shared my Passion and Built a Business Too!" If aerobic exercise is to be beneficial to the body-mind-soul, the no pain, no gain mantra must be discarded! Continue reading "Aerobic Exercise for the Body-Mind-Soul"
Conscious breathing is so very important because it is such a vital aspect of your life. You can actually control your life's outcomes by learning to attend to your breath and control it. 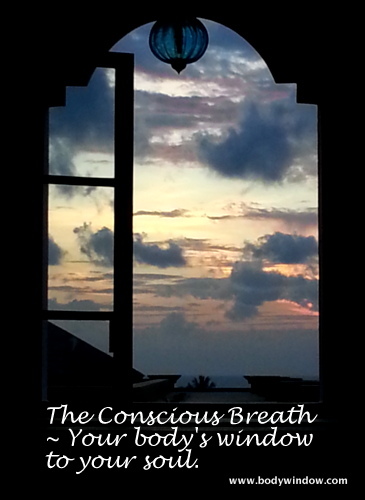 Continue reading "The Importance of Conscious Breathing"
Continue reading "Beginning of Menopause "
Tension myositis syndrome is perhaps the most significant new diagnosis of our modern time. 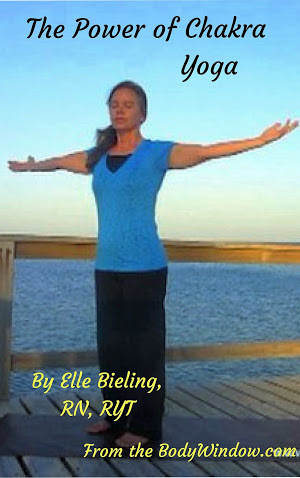 Continue reading "Tension Myositis Syndrome ~ A New Diagnosis for Chronic Pain"
Continue reading "Finally...an affordable treatment for chronic pain"
Hi Elle- just found your website and am I huge fan already! Ok, my question is this: what does tendon/ligament pain in the thumb/wrist area mean spiritually. The Corpse Pose, or Savasana, done at the end of every yoga session, is the pose of full repose, the master yoga pose for integration and an interior sense of being. Continue reading "The Corpse Pose or Savasana "
A true pose of repose, the Knees Into Chest Pose cradles your legs and lower back for a deserved release. Continue reading "The Knees Into Chest Pose in Yin Yoga"
The Lying Spinal Twist Pose in Yin Yoga is a supported side opener, shoulder and lower back stretch. Continue reading "The Lying Spinal Twist Pose in Yin Yoga"
Continue reading "The Snail Pose in Yin Yoga"
The Lateral Shoelace Pose is a pose that opens your heart, sacral and grounding energy centers in your body for balance and healing. Continue reading "The Lateral Shoelace Pose in Yin Yoga"
The Bananasana or the Banana Pose is a fun way to open your entire side-body. Continue reading "Yin Yoga's Bananasana"
The Half Shoelace Pose is a great alternative to the full Shoelace Pose if you have very tight hips. Continue reading "The Half Shoelace Pose in Yin Yoga"
The Shoelace Pose is a deep hip opener and requires more mindfulness than most poses! Continue reading "The Shoelace Pose in Yin Yoga"
The Half Square Pose is a a milder version of the Square Pose, but still a lovely hip-opener! Continue reading "The Half Square Pose in Yin Yoga"
The Square Pose in yin yoga, is perhaps the strongest hip-opener in all of yoga. Continue reading "The Square Pose in Yin Yoga"
The Fish Pose is a wonderful counter-pose to the folding poses of Yin Yoga, as well as a wonderful heart-opener. Come join me, and learn to open your heart! Continue reading "The Fish Pose in Yin Yoga"
The intense, yet therapeutic saddle pose stimulates your Kidney Meridian, and opens your quadriceps, hip flexors and sacrum. Continue reading "The Saddle Poses in Yin Yoga"
The Seated Forward Bend Pose in Yin Yoga, sometimes known as the Caterpillar Pose is similar to the Yang version, however when held for 3-5 minutes, the therapeutic effects are enhanced. 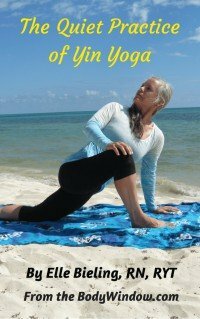 Continue reading "The Seated Forward Bend Pose in Yin Yoga"
The Deer Pose as practiced in the Yin Yoga style, is a wonderful alternative to the Pigeon Pose, if your hips are tight. 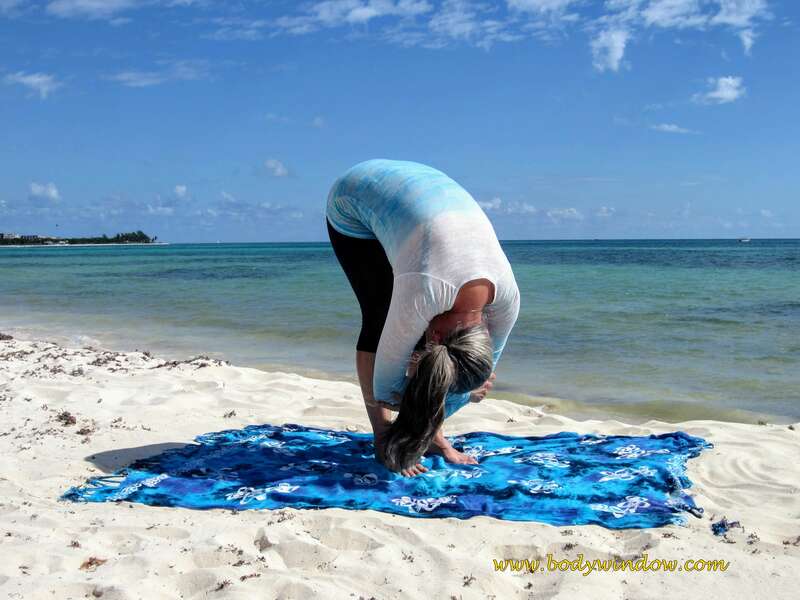 Continue reading "Deer Pose in Yin Yoga"
The dragon pose in yin yoga is the antidote for hours of sitting in a chair each day! 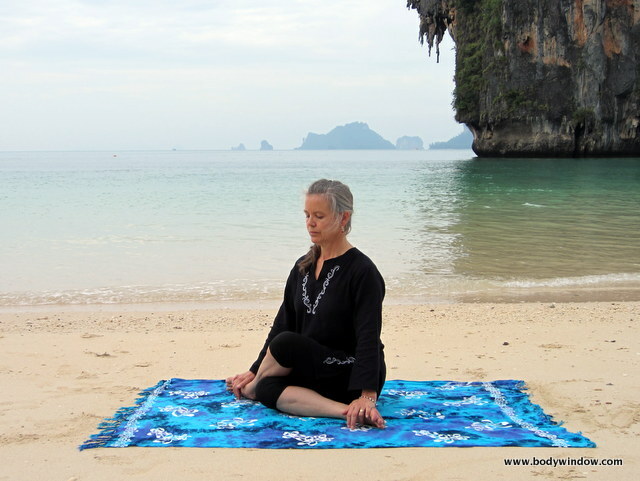 Continue reading "The Dragon Pose in Yin Yoga"
The Lateral Half Dragonfly Pose slowly opens your side body for Lung and Heart Meridian stimulation. Continue reading "The Lateral Half Dragonfly Pose in Yin Yoga"
The benefits of the Dragonfly Pose in yin yoga, is to open your groins, your hips and your hamstrings for better joint mobility. 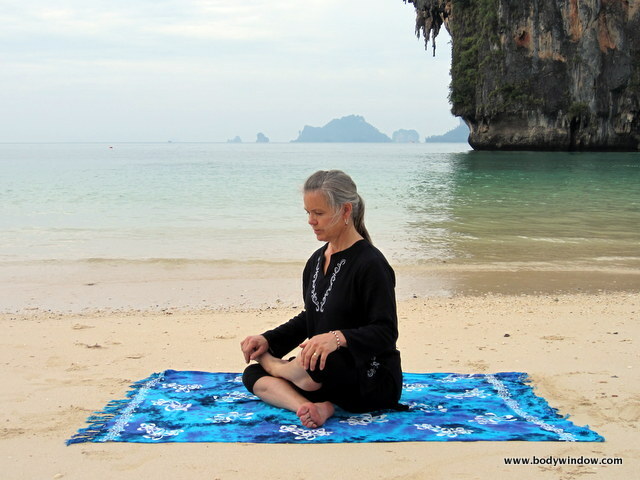 Continue reading "The Dragonfly Pose in Yin Yoga"
The Quarter Dog Pose brings a gentle stimulation of your Lung Meridian, to open your chest for better breathing. 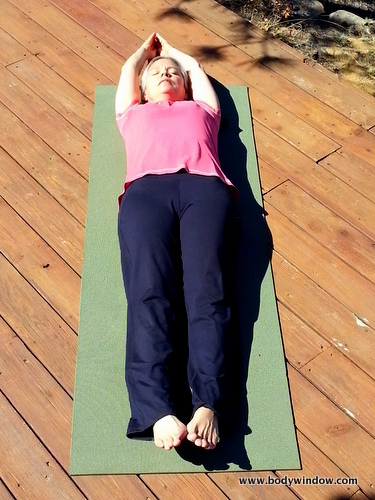 Continue reading "The Quarter Dog Pose in Yin Yoga"